Learning how to deal with distractions is a skill, one that I realized I probably need to tap into. The thing with distractions is that they take your eyes away from the goal. By the time you realize it, you are steps behind. My mother used to call these “time wasters” and I did not understand at the time. 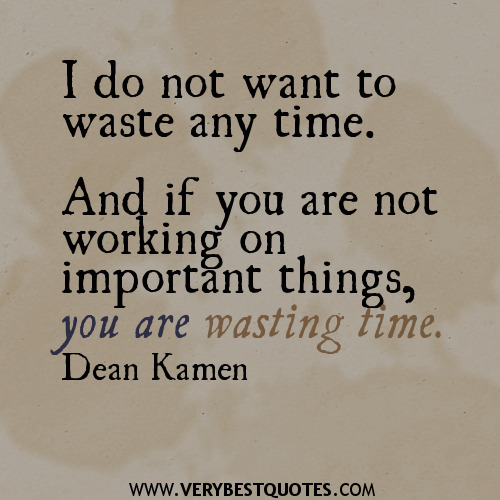 I used to wonder, how can something that is fun and enjoyable be a “time waster”? 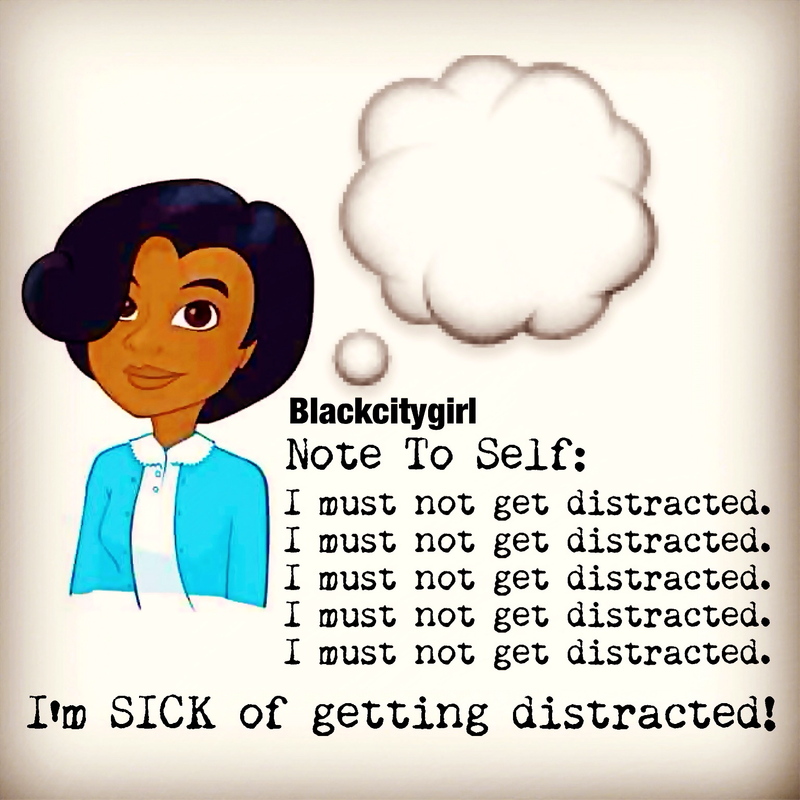 But this is exactly how distractions work, they are fleeting joys that keep your mind or your whole body in other instances so occupied but at the end of the day you realize you did not get much done. Learning to identify which things in your life are causing a distraction is the first step to actually dealing with them. Those things that take up an awful lot of time but don’t really amount to anything at the end of the day, SOCIAL MEDIA comes to mind. I often find myself scrolling for hours on Instagram looking at pictures of people I don’t even know and will probably never know. Or I am on the twitter streets for hours, but to be fair there is some valuable tidbits I get from there. But hours of that is probably a “time waster” for me. I am thinking reading a chapter from a book or taking a beauty nap could reap meaningful benefits. Life needs a balance always and one cannot always be studying or working or being serious. But some distractions are so time consuming that it might be difficult to break away from them easily. This morning I identified my distractions, some are bigger than others but they all need to be dealt with. I do have better things to do with my time…sigh. Wish me luck in getting back into FOCUS.